As a creative strategist, Nadir contributes as project architect, challenge solver and Jedi Master. He helps recording artists, media companies, entrepreneurs and brands advance their myriad projects by charting practical pathways and developing thoughtful solutions that accomplish the most critical creative and business objectives. 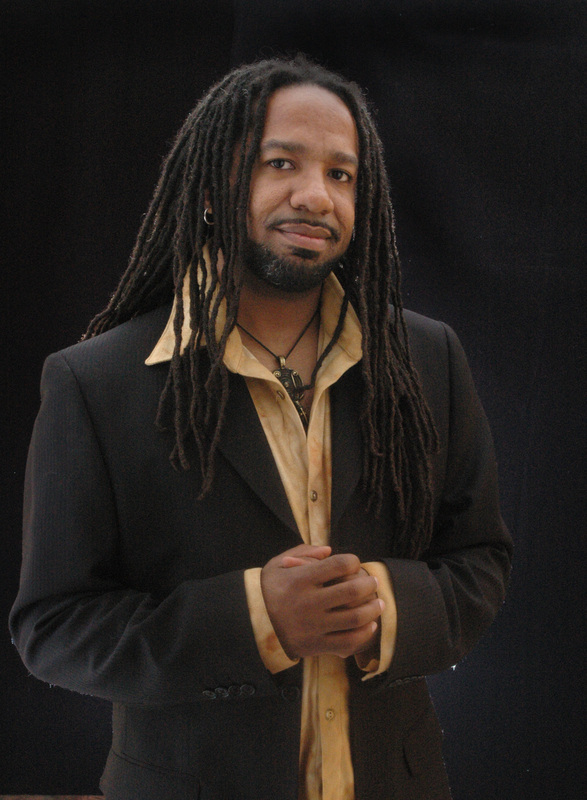 Nadir is also an experienced coach and mentor to songwriters and vocalists. Depending on the needs of the project, he can function as marketing coordinator, indie label administrator; media project manager, editor, copywriter, or consultant. Ultimately, Nadir’s deep passion for storytelling in every medium, his dexterity within the creative process, and his diverse skill set all combine to bridge the gap between creative work, business action and brand direction. Connect with Nadir to discuss how he can help move your project forward.